Happily Ever Rushed: Andre Lorent Face cream Giveaway - Free and paid options. 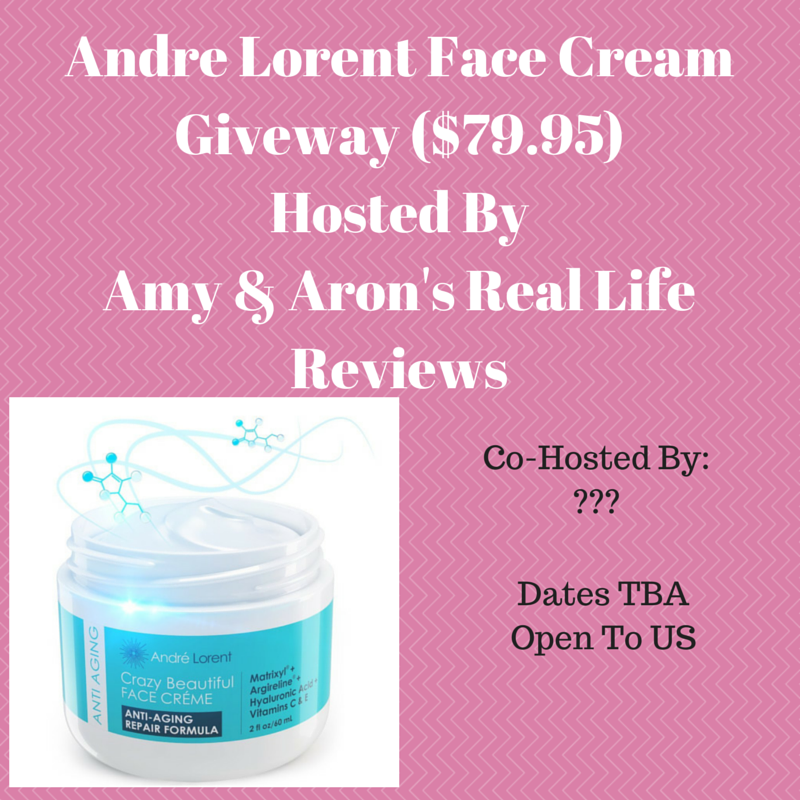 Andre Lorent Face cream Giveaway - Free and paid options. This is a great chance to participate in the Andre Lorent Face Cream Giveaway. There are free and paid options available and a great chance for new followers. Don't forget to tell them Happily Ever Rushed sent you.